More links for "2TB FireCuda 2.5" 5400RPM SSHD Internal Hard Drive PC and PS4 (ST2000LX001)"
It's a great value drive for the money. I needed a large drive for my Steam games, simply had an issue having to reinstall different games as I wanted to play them. 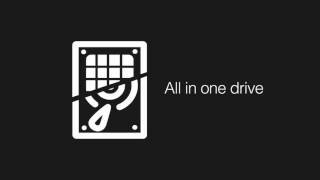 This is a perfect drive for your games library.